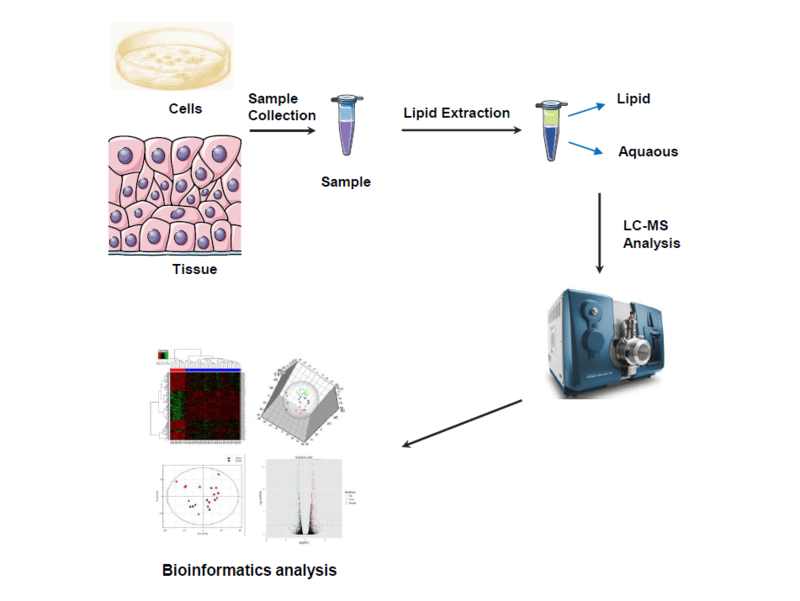 LC-MS is a powerful tool for discovery lipidomics, as LC-MS usually achieves detection of lipids at ppm level and accurate analysis of lipids side chains through MS2 fragmentation. 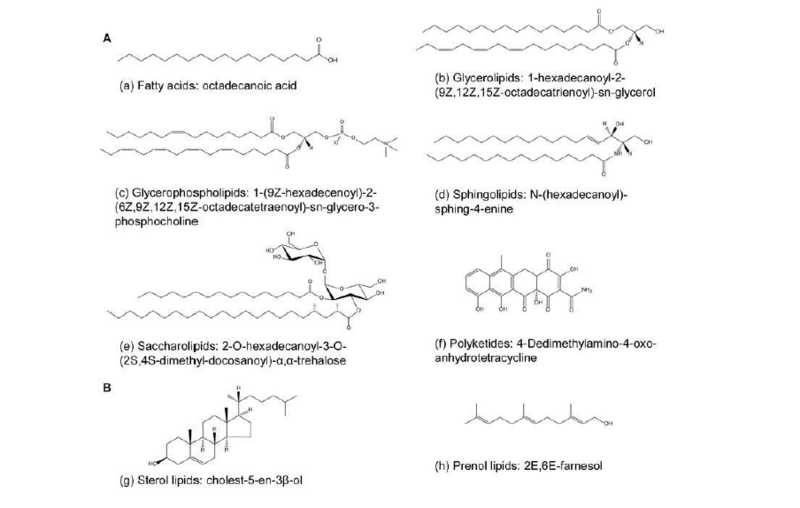 Whereas, shotgun lipidomics is more widely used for (semi)-quantitation of targeted lipids. MtoZ Biolabs provides both LC-MS and shotgun lipidomics services to meet your specific needs. •	Compatible with a variety of types of samples, ranging from all kinds of tissues and cell samples to body fluids, etc.